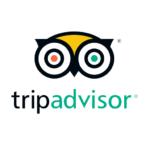 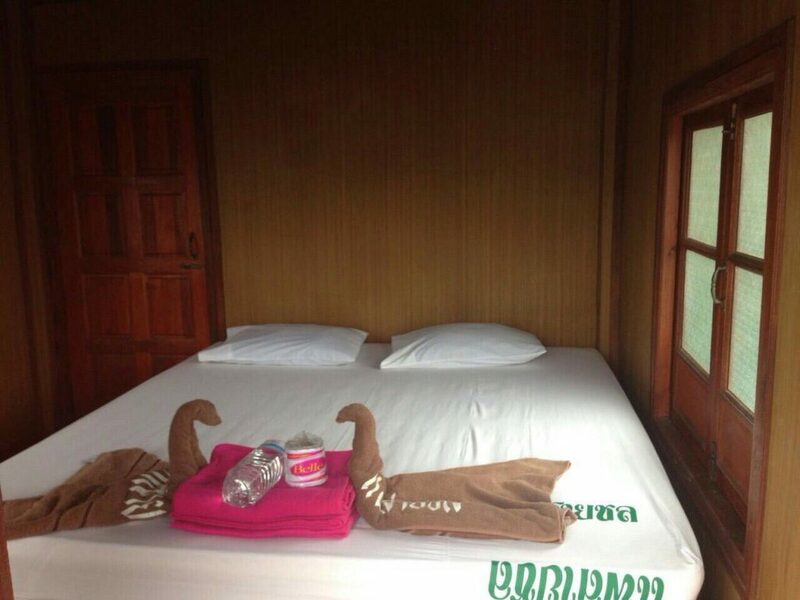 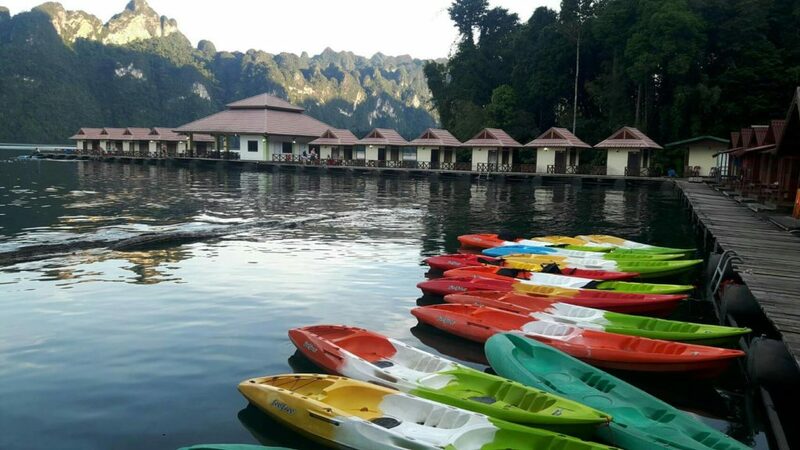 Explore what the land has to offer in Khao Sok National Park and relax in the evening at the tree house accommodation. 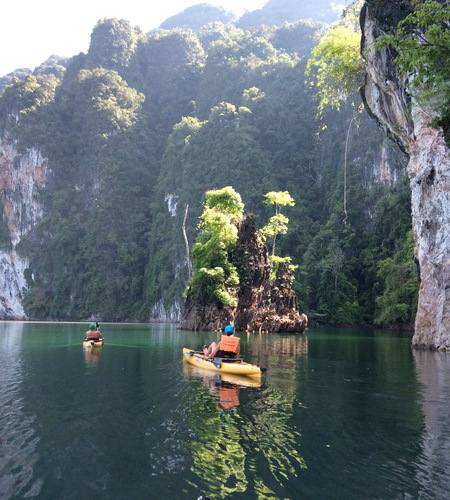 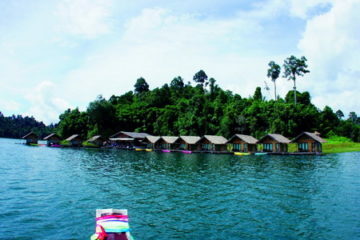 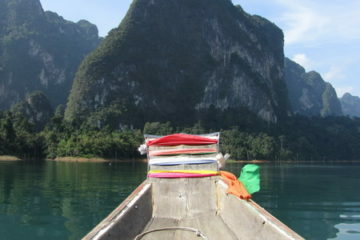 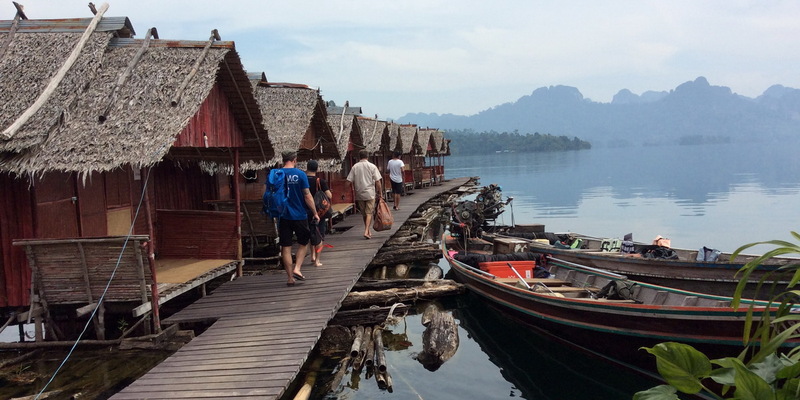 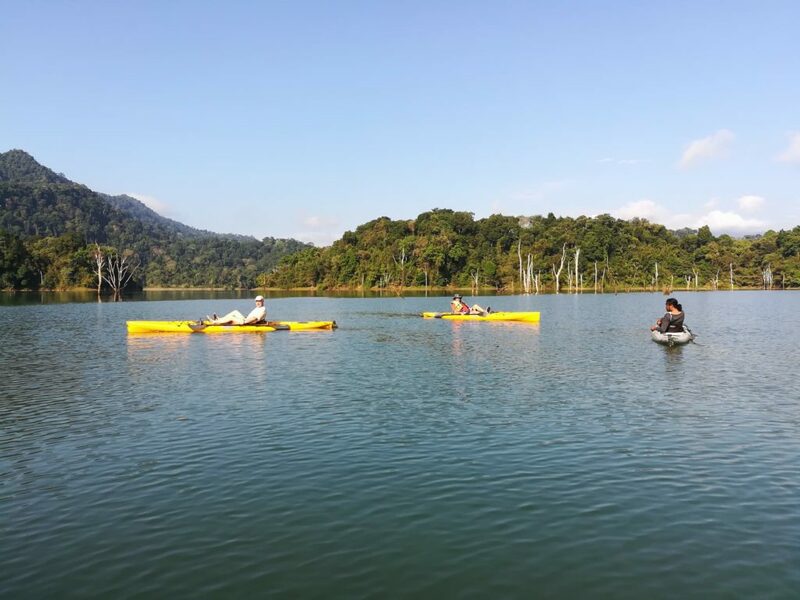 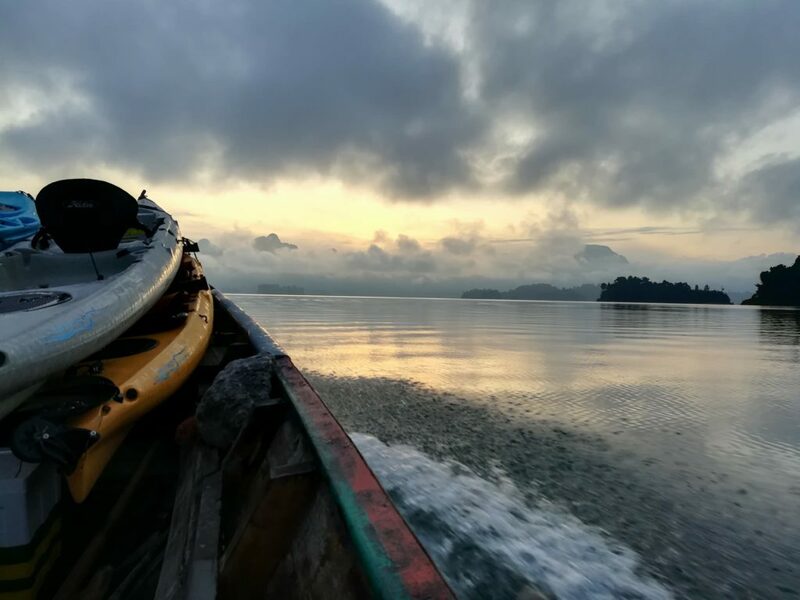 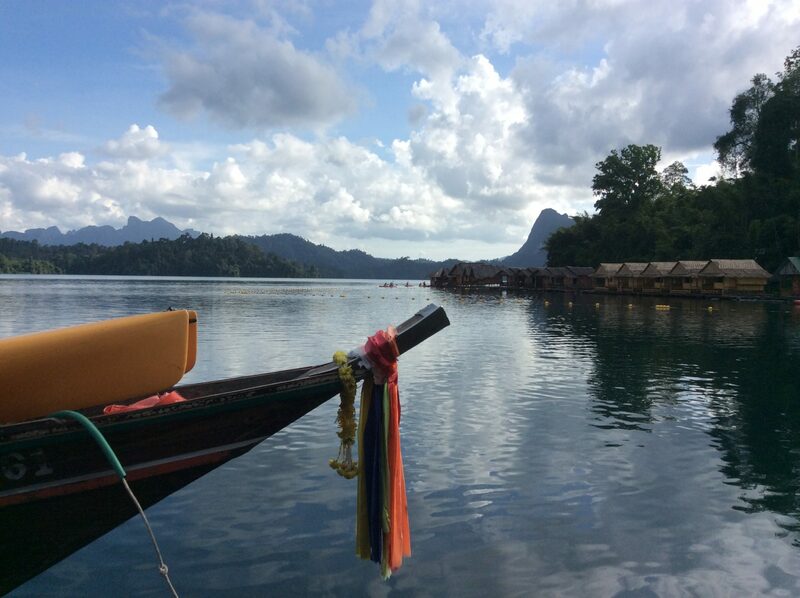 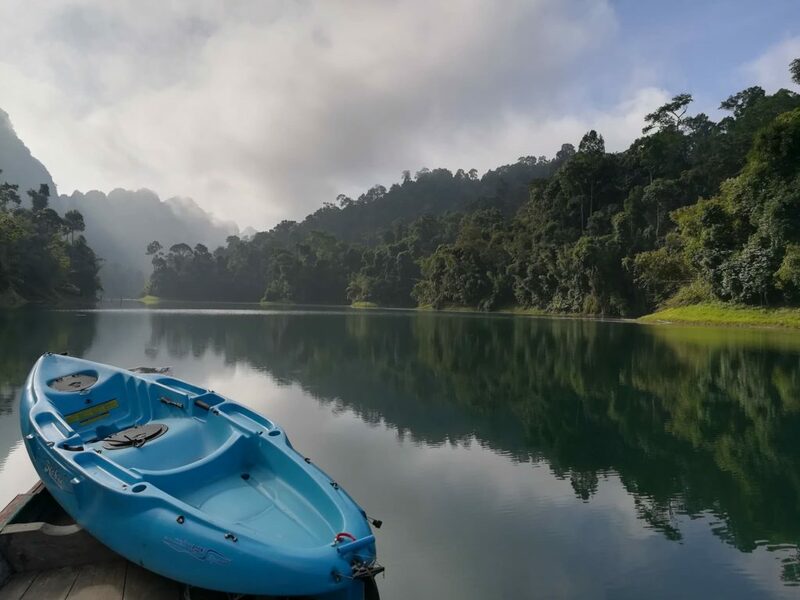 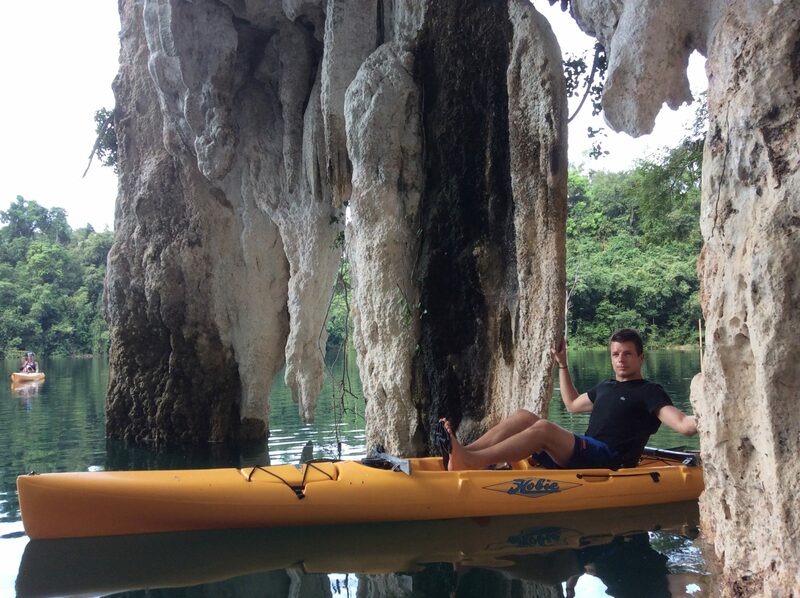 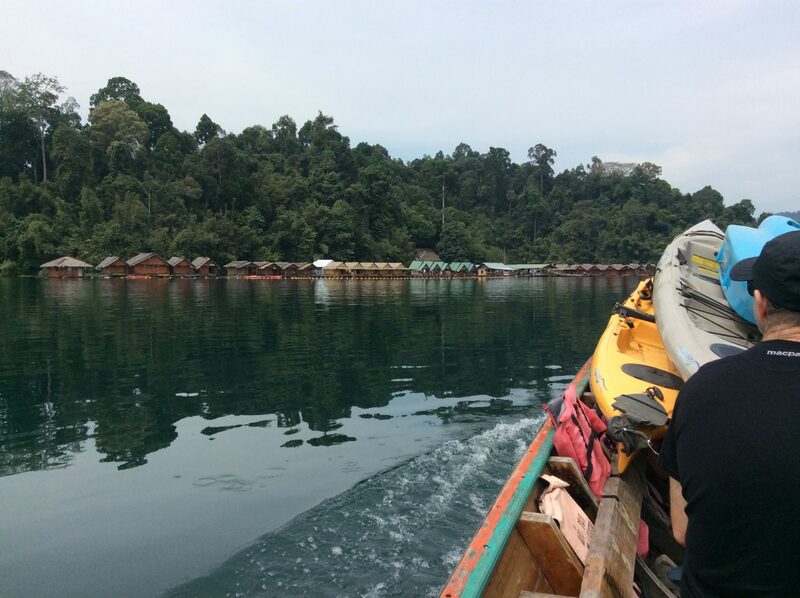 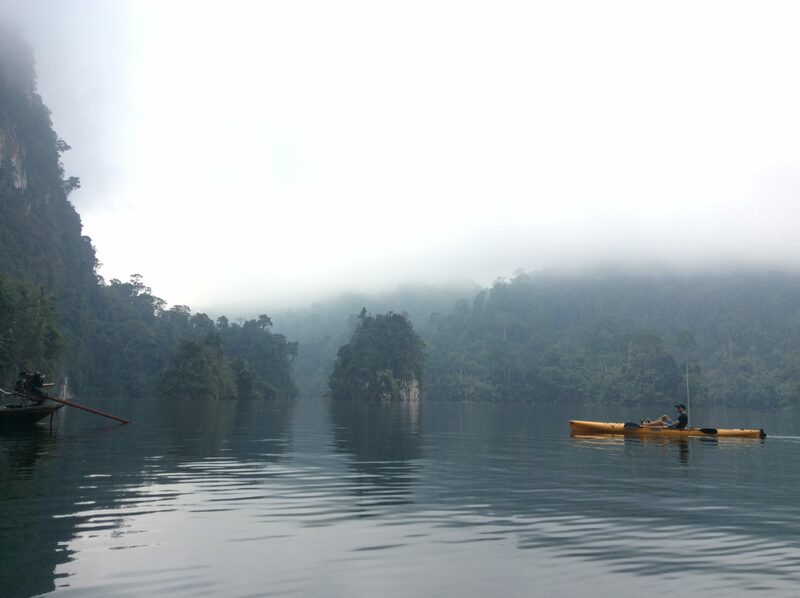 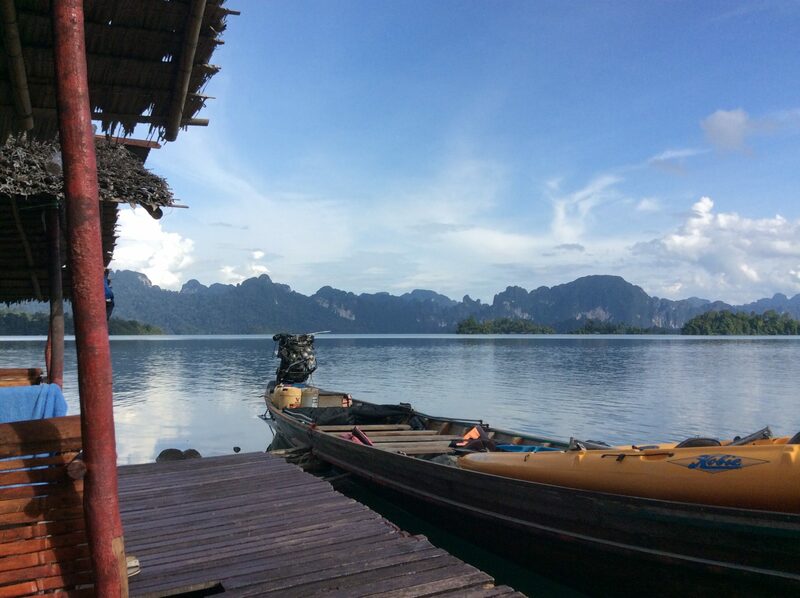 The second day of the Khao Sok Jungle and Lake Exploration tour is water based. 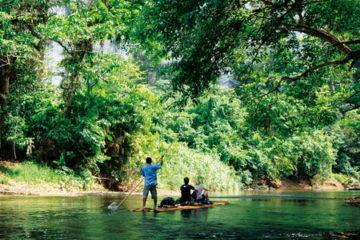 The morning is spent rafting down the Sok River and the is explored in the afternoon.